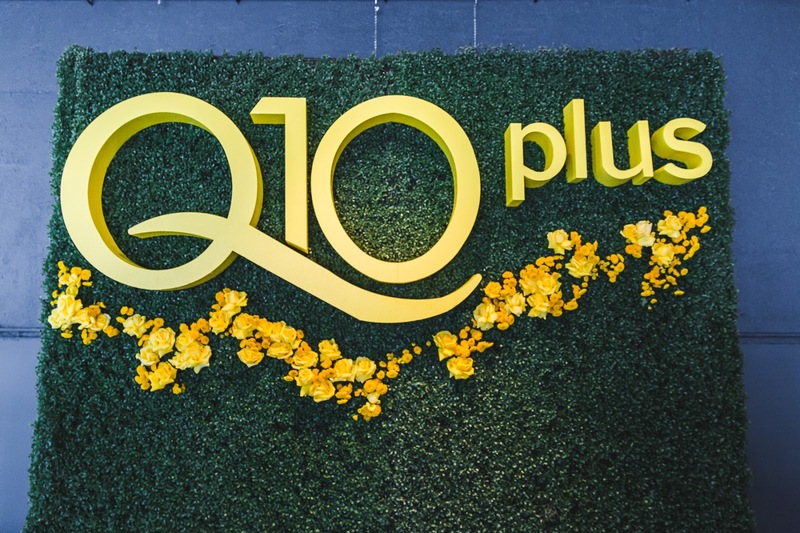 Nivea Q10 Plus: what brings you happiness? 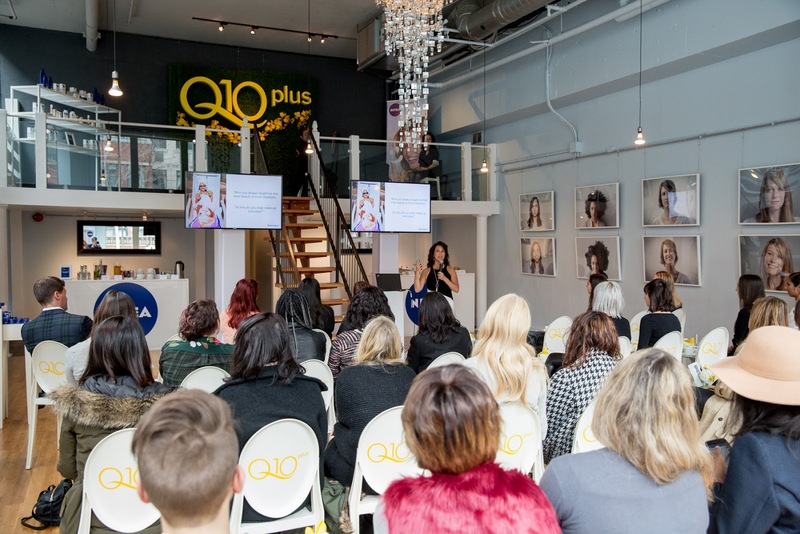 Late last month, I had the privilege of attending a lovely event put on by Nivea at the Richmond, a chic customizable event space in downtown Toronto, to celebrate the launch of their new Q10 Plus line of products. 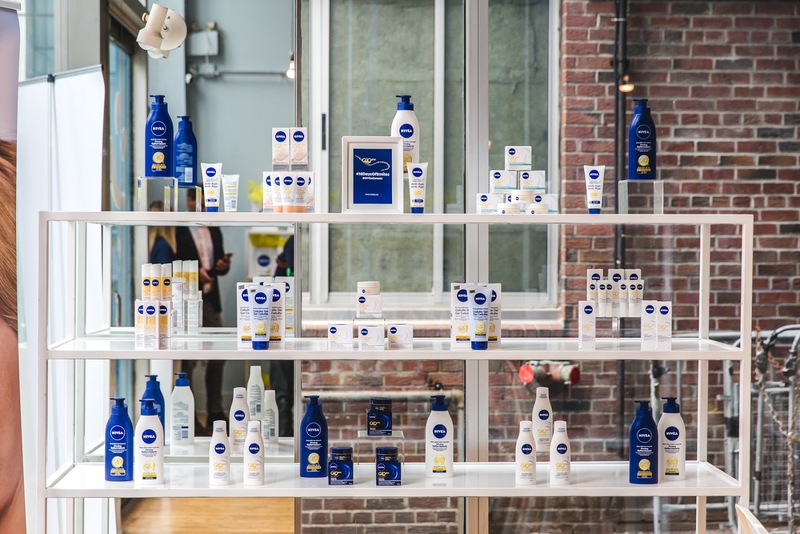 For those of you who don't know, Nivea has been around for over 100 years and has a great track record of providing women with fantastic options for skin care that actually work. 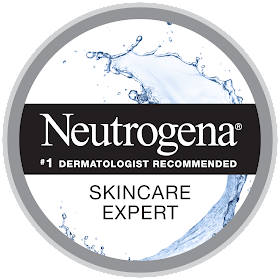 Their anti-aging night cream is #1 in Canada, and the formula for their original cream hasn't changed for over a century because it's so effective, so they really know what they're talking about! "Q10" is a coenzyme that helps skin functions and rejuvenation in our bodies. Over time, our skin loses Q10 and shows the effects of aging. 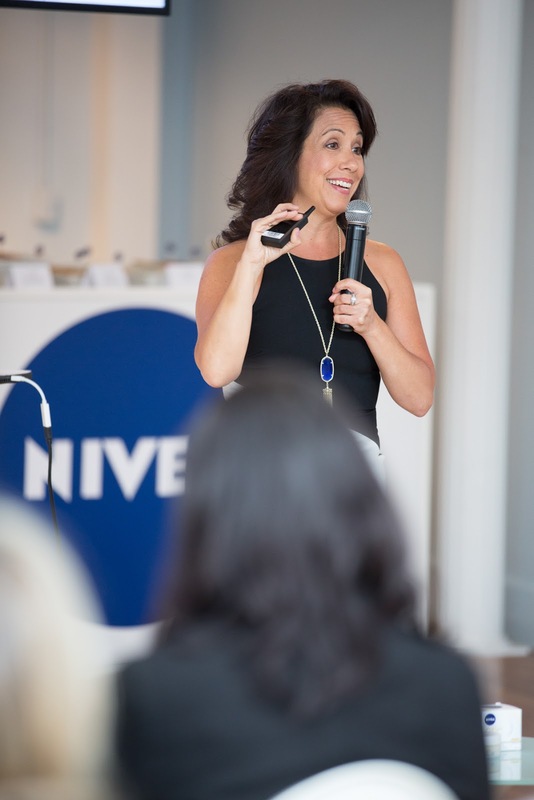 Nivea was the first company to explore the effect of this coenzyme in skincare with much success. 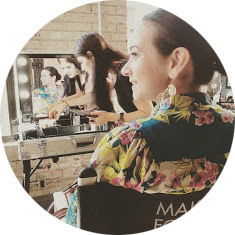 In fact, they are so confident in their products, that as a part of their new campaign they are offering a money back guarantee to anyone who purchases a Nivea product and doesn't see a visible effect after 4 weeks! 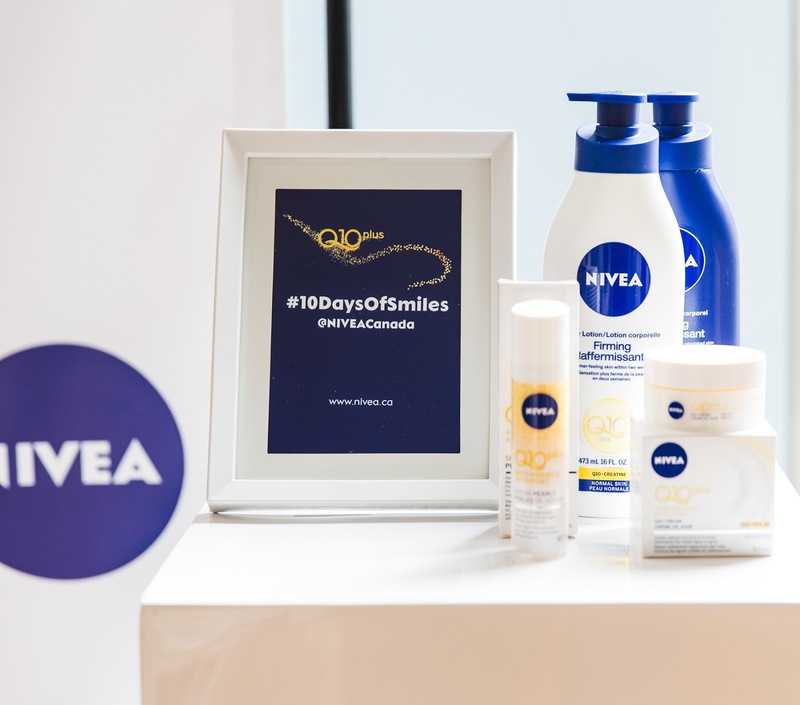 I'm already a fan of Nivea's Q10 Firming Body Lotion, but I can't wait to try the newest products, including the latest addition of Nivea Q10 Plus Anti-Wrinkle Serum Pearls. It combines three effective anti-aging ingredients and has the highest concentration of Q10 contained in small pearls which are burst into the serum at every application for a fresh activation each time, and makes a nice base for any face cream or makeup. I especially love the message behind Nivea's approach to skin care, that promotes self confidence and beauty from the inside out. 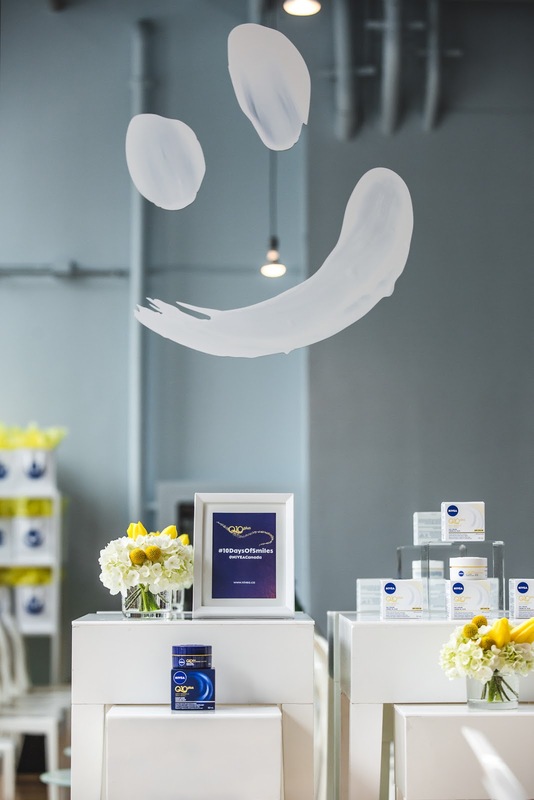 Nivea's newest campaign "10 Days of Smiles" encourages women to discover what makes them happy in life, and to embrace themselves fully - emotionally, spiritually and physically so that they will truly feel beautiful each and every day. 1. 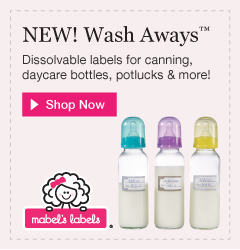 Nurture positive relationships - make time for loved ones and friends! 2. Focus on how you shine in the world - what are your goals, dreams and talents? 3. Show kindness to others - have you thought about volunteering your time to a good cause? And finally, 4. Show kindness to yourself! Learn the art of self-compassion and treat yourself as well as you would someone you love. 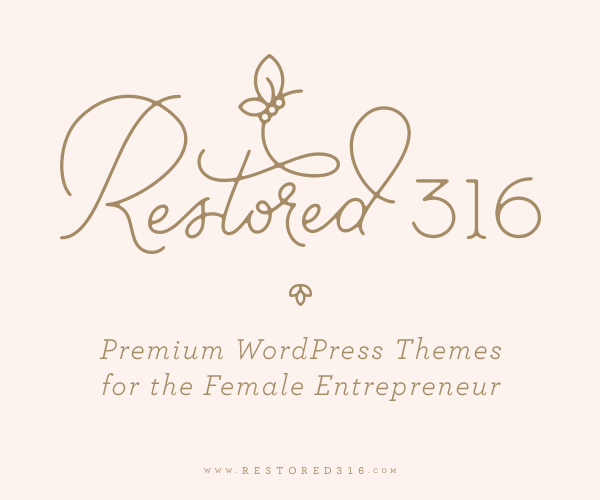 I left feeling inspired, ready to take on the rest of my day with a smile, and full of delicious healthy food from the yummy buffet which of course featured items that all contained...what else? Naturally occurring Q10.